MSLK’s Sheri Koetting was asked to examine digital marketing optimization for GCI Magazine’s June issue. Successful beauty brands are in constant dialogue with their followers, new and current alike. Robust digital ecosystems turn strangers into followers, followers into customers, and customers into repeat customers. The development of a fluid ecosystem that connects social media platforms, blogs, and emailers allows for the exchange of fun and valuable content while leading to sales. 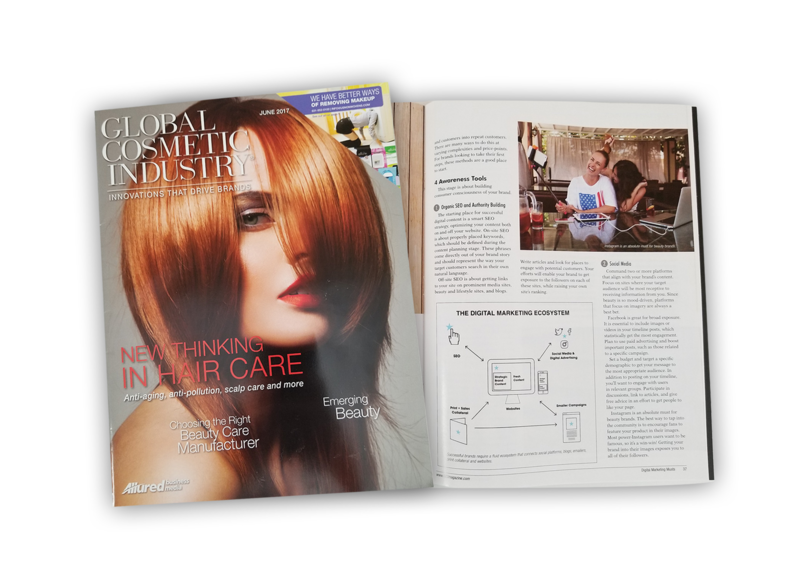 Catch the full article on the GCI Magazine website. Want To See More Content About Social Media + Online Marketing? MSLK Does Not Shift Towards Trends, We Set Them!